Oh man lovelies!!!! I am so excited for this month's challenge! 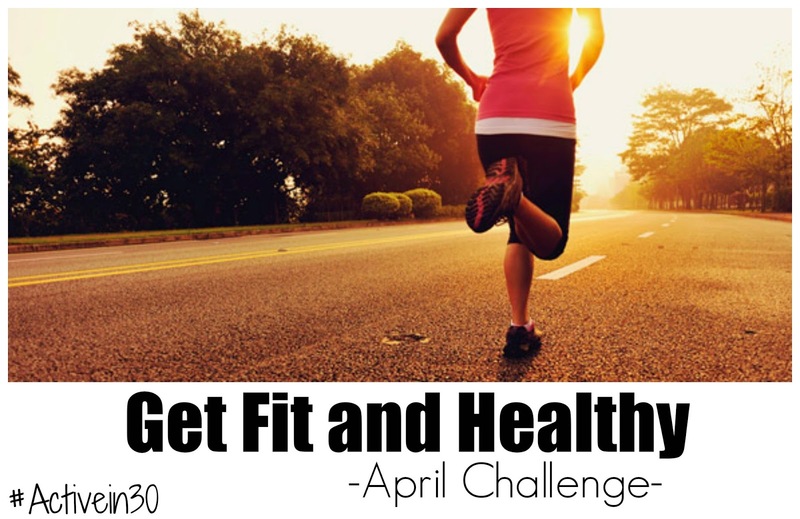 I dropped the ball in March, but I am back with a fun challenge to get us all looking and feeling our best!! I'm sure you can tell from all those exclamation points that this mama is pretty darn excited for the "Get Fit and Healty" Challenge this month! You have always been a great encouragement to me since I wanted to learn about frugal living and entered the blogging world almost two years ago now. Your challenge is perfect timing. I do suffer from type 2 diabetes and I shared some things not long ago about getting yearly check ups and what not...how we do as wives and moms sometimes put ourselves on the back burner. I saw an endocrinologist we started new meds for diabetes but after two weeks I had to stop them both....i say all this to say that part of my action plan to get my diabetes under control is to exercise 30 minutes a day. I apparently can't place my hope in meds, I am going to get physically active again. My body sounds much like yours i have tried diets and could not lose weight....I used to exercise but it wasn't every day, and life at one point took over and I quit exercising. So I am ready...lets do this! Great idea! Are you doing this as a family affair? I'm a mom of two, as well, and I wonder if I should include them in the health/fitness overhaul, or if I should just focus on myself for now?